This week the Outdoor Retailer Show is happening in Utah. 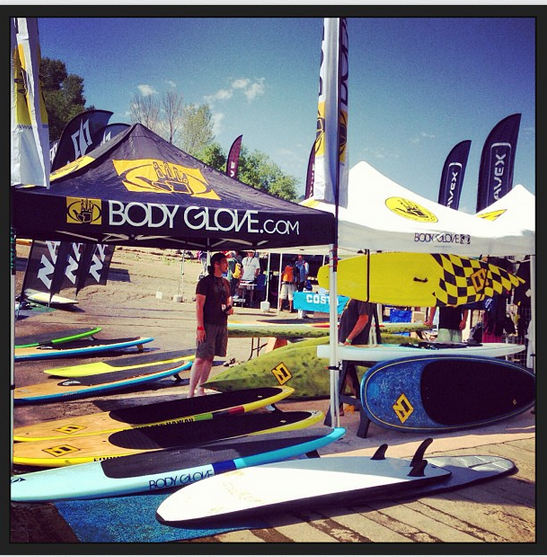 We’re not at the event, but we’ve been following what our favorite SUP brands are up to. 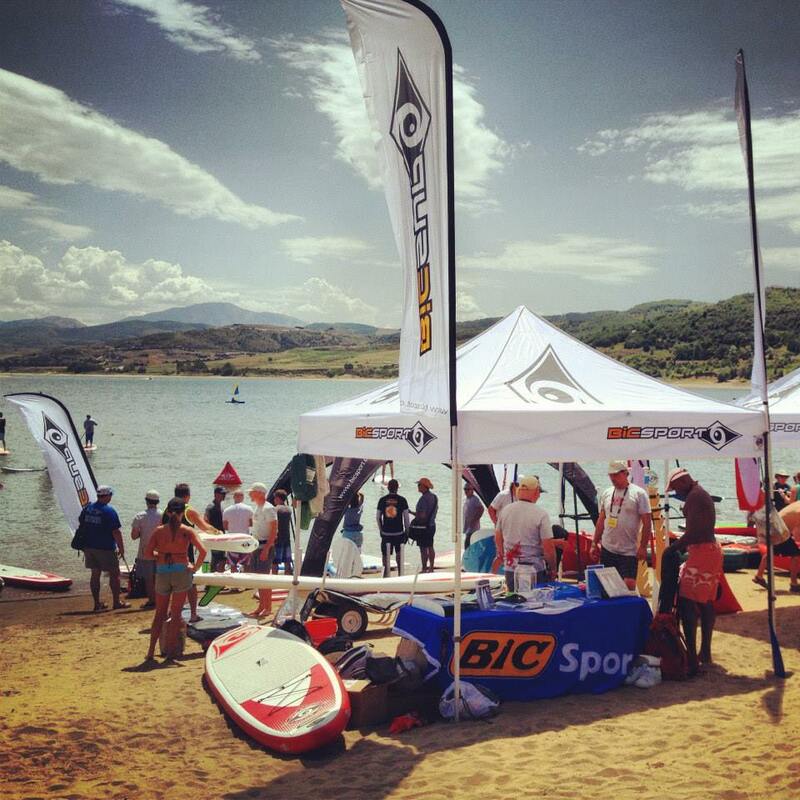 Check out some of the posts from SUP brands such as Focus SUP, BIC Sup, and Riviera Paddlesurf and what they’re up to at the Outdoor Retailer Conference and the SUP Demo Days! 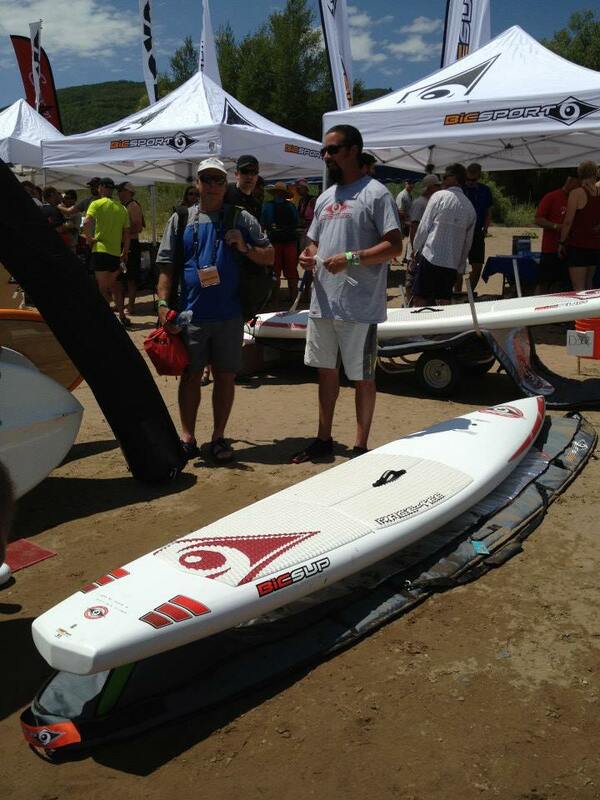 The Focus SUP carbon paddle boards look so sweet. We need to get our hands on one of those. 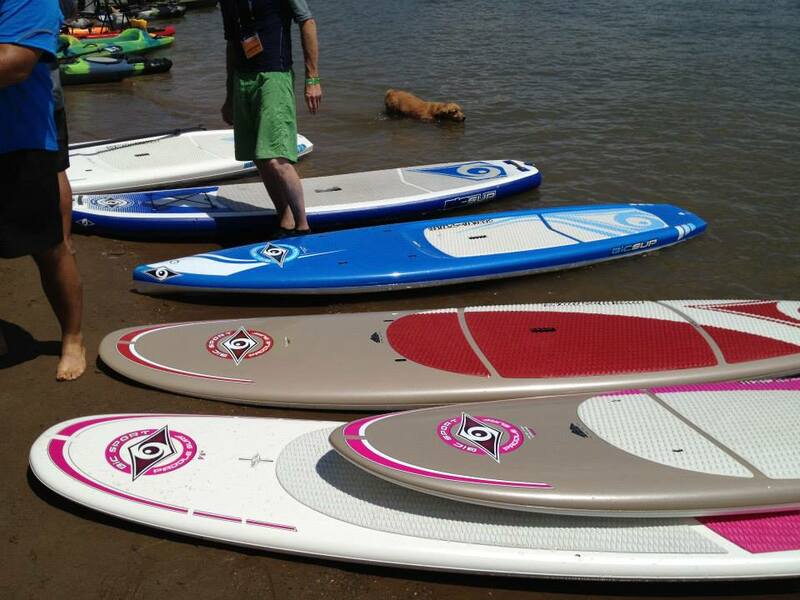 One of our editors has the Focus SUP Surf Diva board and she loves it! 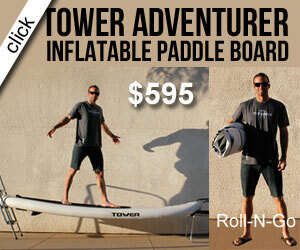 That looks like so much fun. We wish we could have been out there. Enjoy the glide. 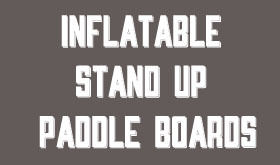 We like that phrase! 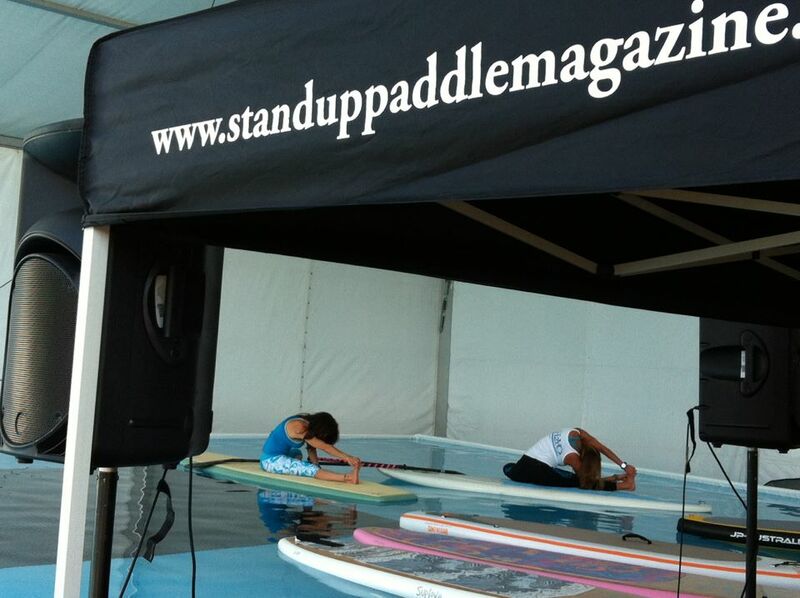 Stand Up Paddle magazine has a full lineup of brands and fun stuff going on in their SUP tank all week. 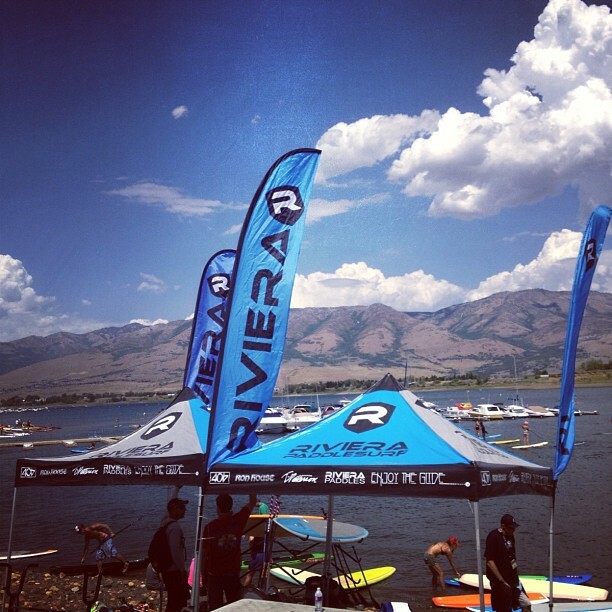 Dang, did we mention how we wished we were in Utah at Outdoor Retailer for this event? 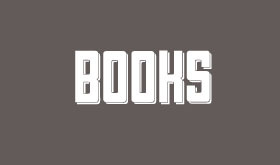 Because we do! 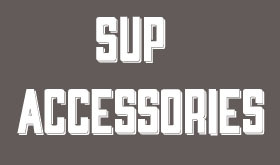 If any of you SUP stand up paddle board peeps and friends of SUP Surf blog are at Outdoor Retailer and want to send us pics and your thoughts on the event, please do. We would love that!